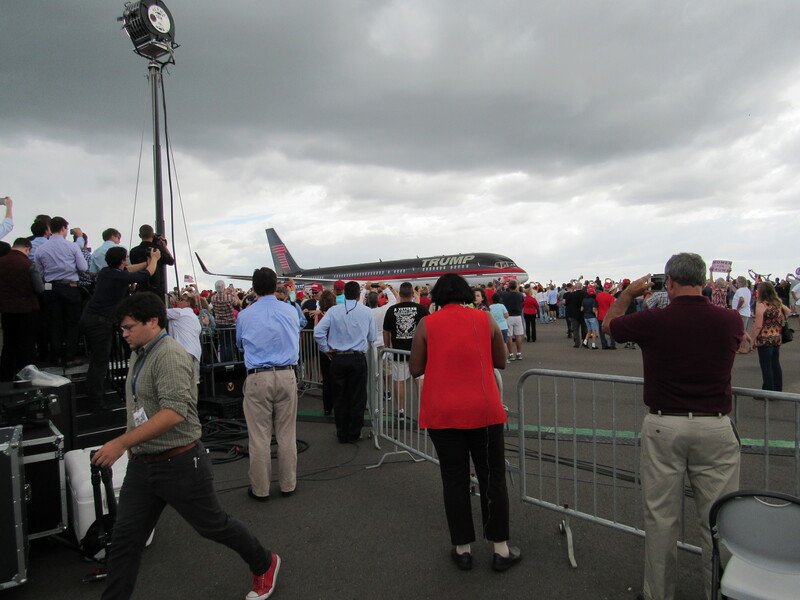 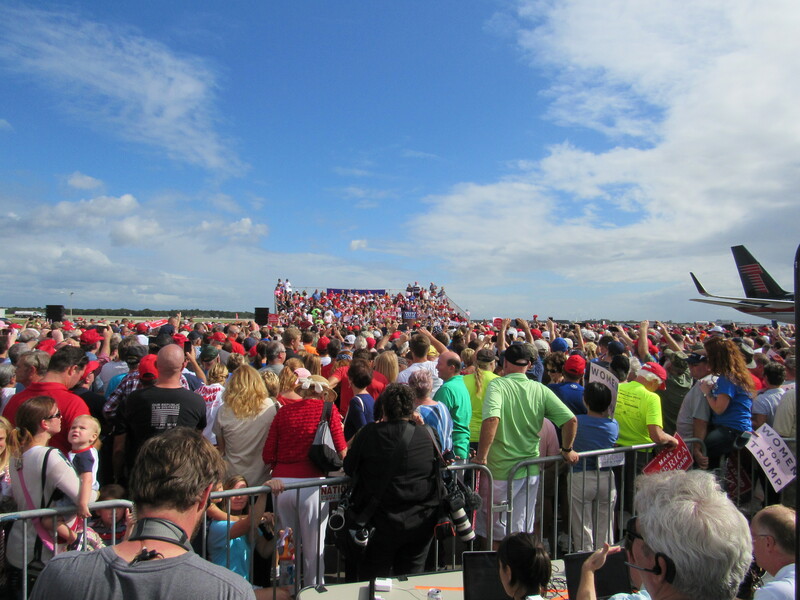 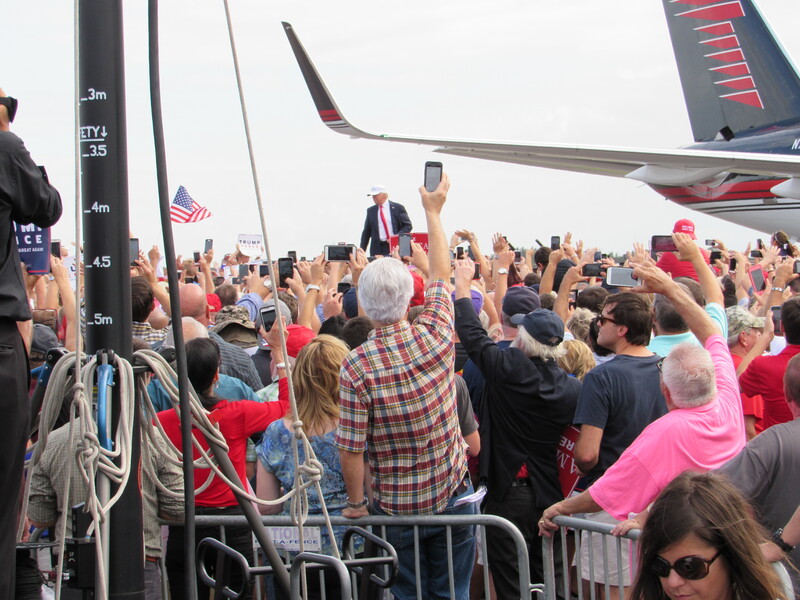 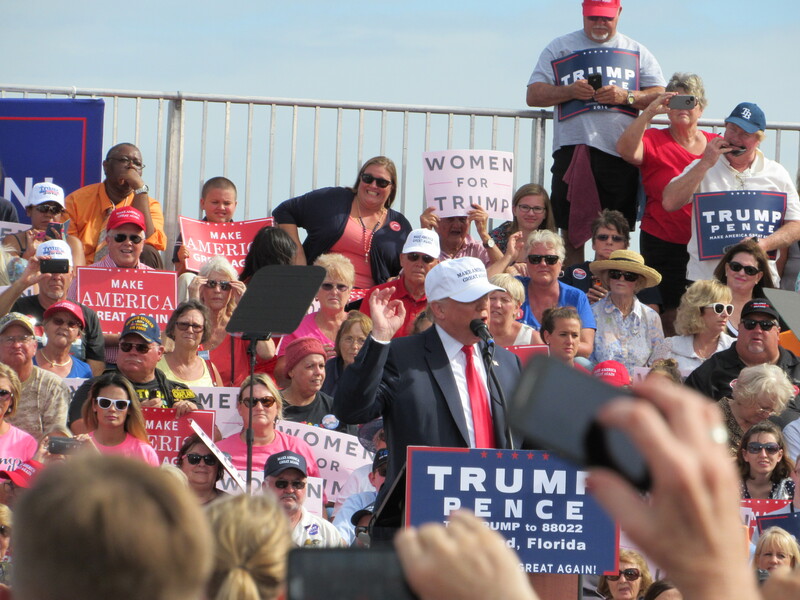 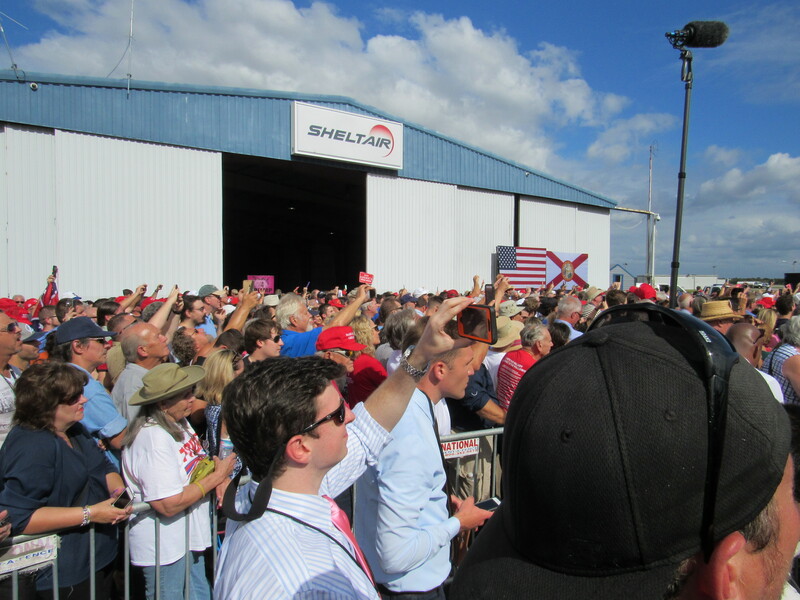 Republican presidential nominee Donald Trump held a campaign rally at the Lakeland Linder Regional Airport in Lakeland, Florida attended by thousands of supporters. 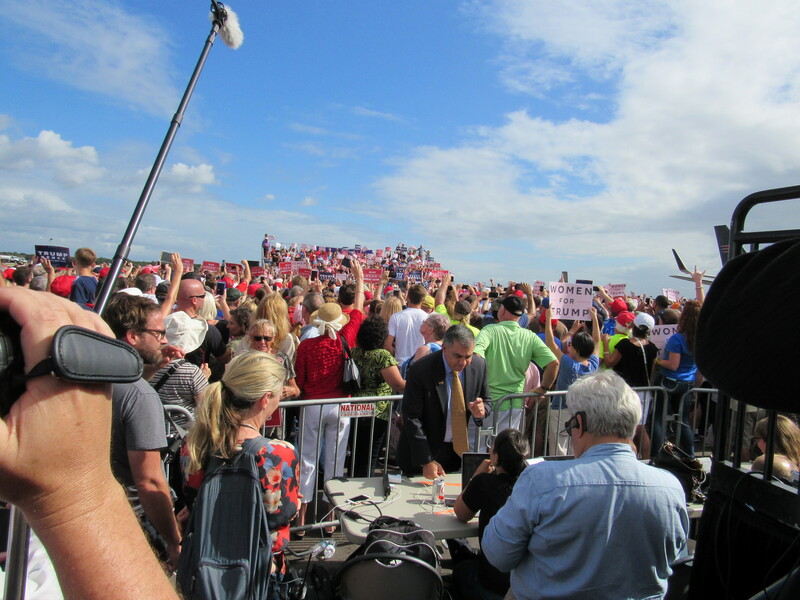 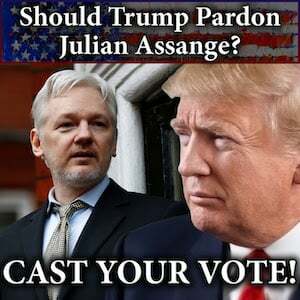 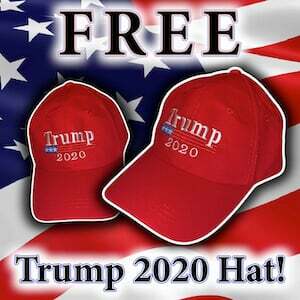 The Gateway Pundit contributor Kristinn Taylor covered the rally and posted photos to Twitter that were compiled for a TGP live on scene report. 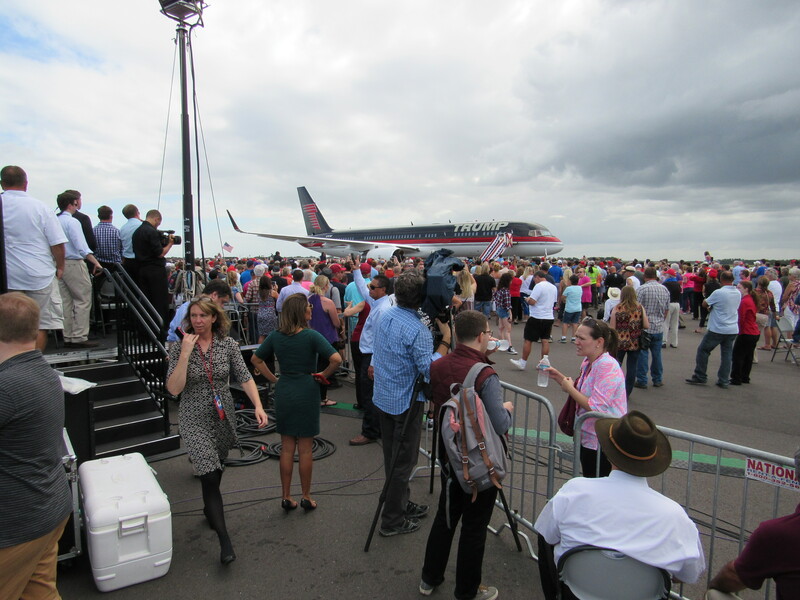 Taylor also took pro-shot photos which are presented below. 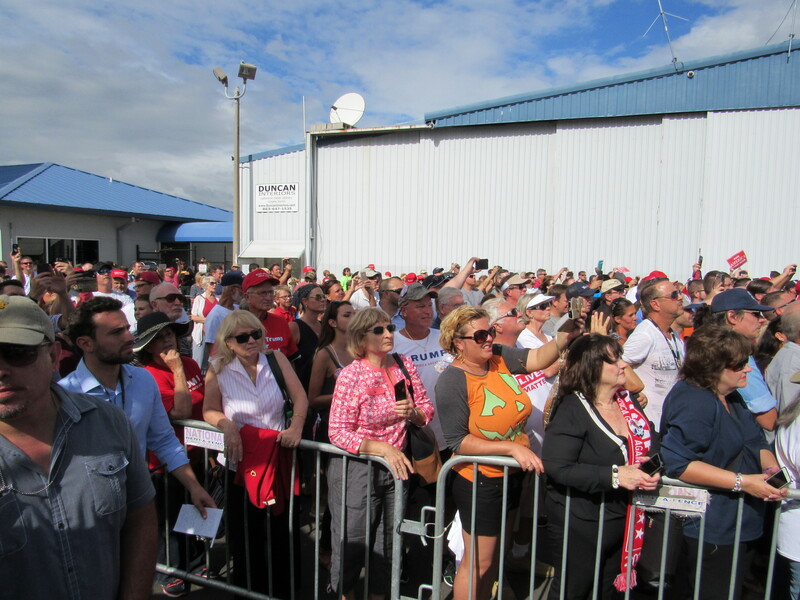 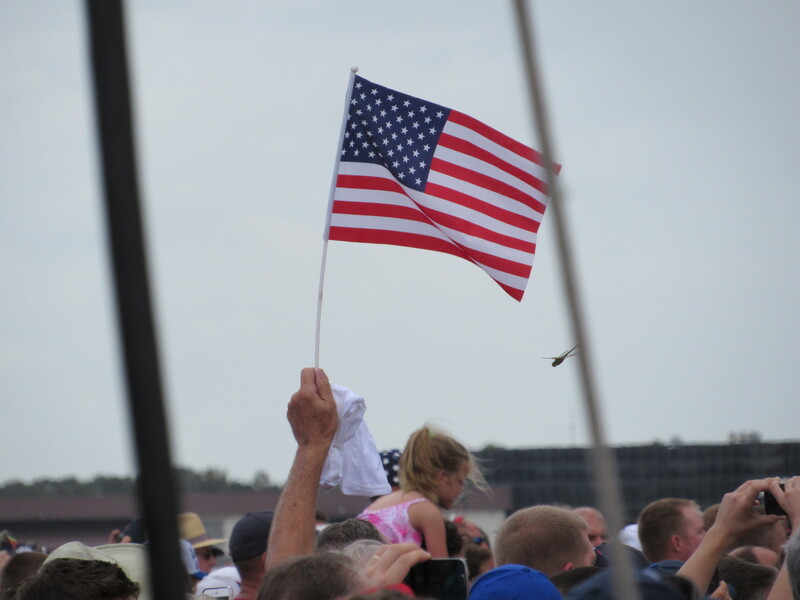 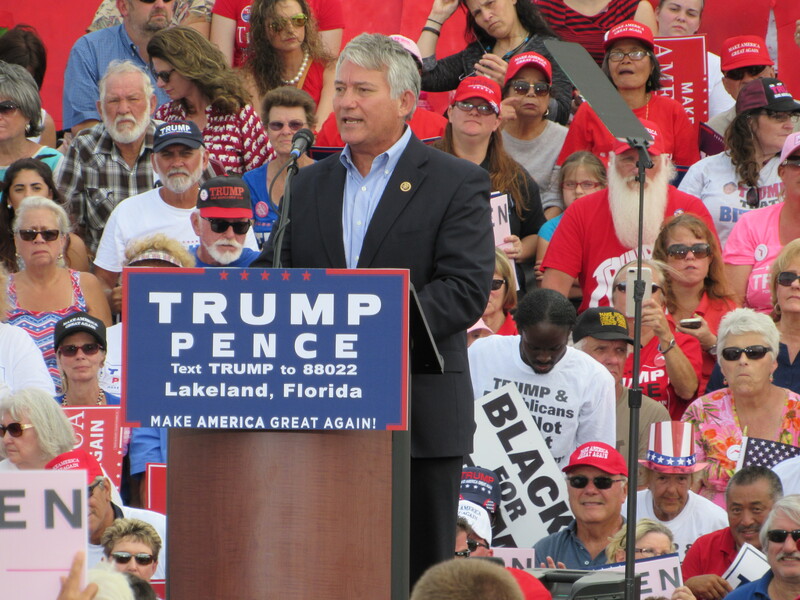 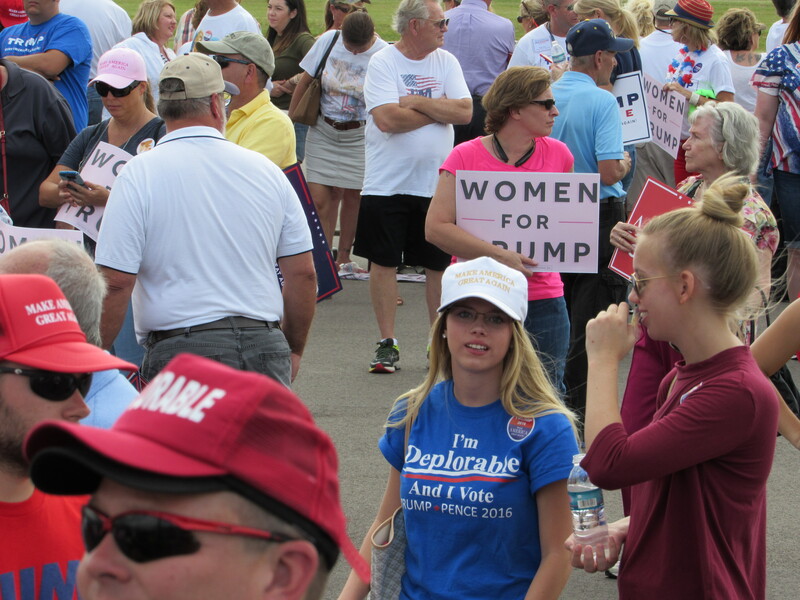 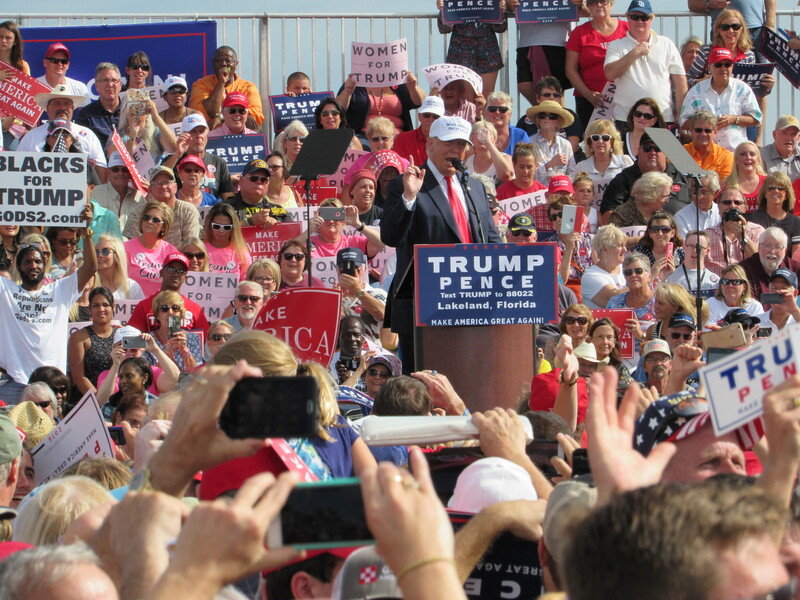 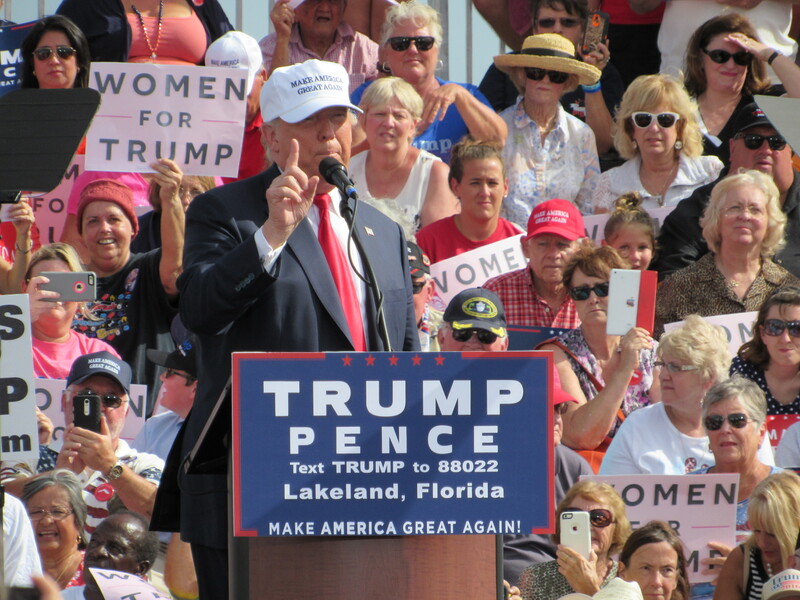 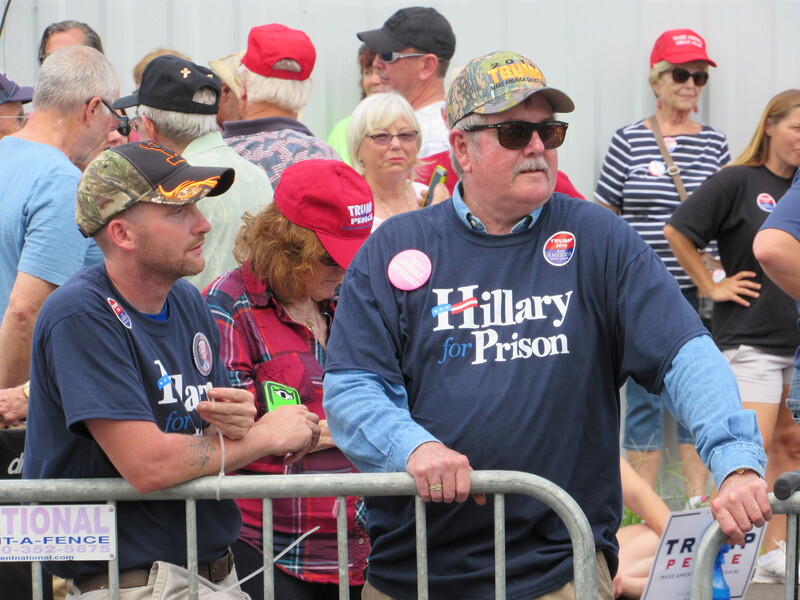 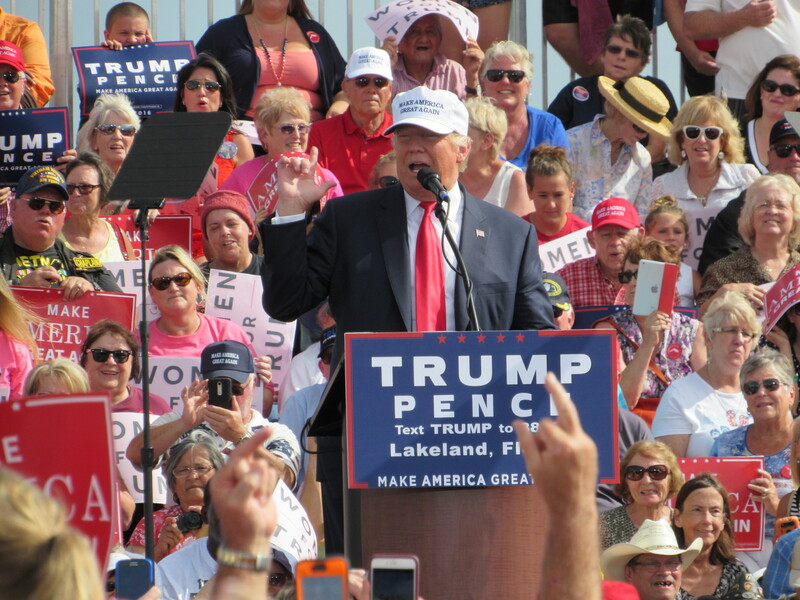 Part two of the photo essay of the Trump rally in Lakeland posted here.